Blue Mountain Music – Independent music publishing owned by Chris Blackwell. 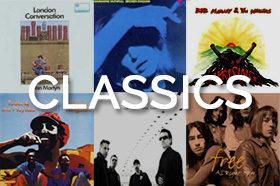 Home to catalogues including Bob Marley, U2, Free, John Martyn, John Grant and more. Blue Mountain Music is an independently owned music publishing company established in 1962 by Island Records founder, Chris Blackwell. For nearly 50 years, Blue Mountain has been working with the very best songwriters from around the world. 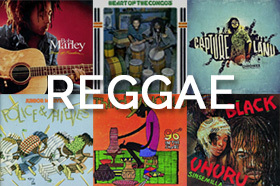 Blue Mountain is home to iconic music catalogues which include compositions by Bob Marley, Burning Spear, Toots and the Maytals, The Congos, Free, John Martyn, U2 and The Waterboys. Blue Mountain Music remains invested in discovering and nurturing new talent as evidenced by the addition of Chronixx, Dawn Golden, Houses, John Grant, I Break Horses, Zun Zun Egui amongst many others. 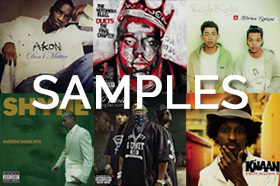 We have created a few mini-samplers to give you a flavour of some of the best of what our catalogue has to offer. Please select from the playlists below and come back soon as we are adding more great music all the time.